First Contact Fire & Security is a leading CCTV installation company and supplier of state-of-the-art security camera systems in Southampton and Hampshire. If you are looking for high-quality security camera installation services from an expert that you can confidently hire safe in the knowledge you are getting the best prices in town, then our team offers your home and/or business the perfect solution. Book an appointment at any time of the say that suits you and let our support member know exactly what your aims are. 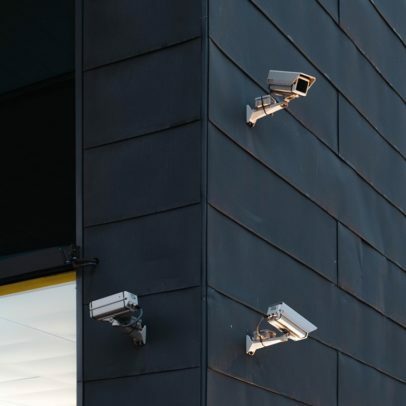 Every aspect involved with your CCTV fitting, upgrade, repair or maintenance is professionally taken care of by our skilled security professionals. We guarantee you are in safe hands from the moment you get in touch with our friendly customer support team. 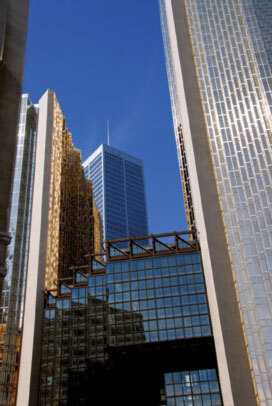 From the very first point of contact with us through to your installation as well as aftercare and maintenance support services, the security of your property is our top priority. Free no obligation quote and design: We can send our surveyors out at any time anywhere in Southampton and Hampshire. He/She will advise you what you need to a bare minimum as well as include additional options available to you. Quotes with multiple options to suit your budget: You will be able to openly discuss which cameras are required, whether there they’re a bullet, dome or PTZ. Whether they’re black and white or even night or day or even both! Then finally discuss how we can fit the system you like the most into your budget. Expert advice from our security camera experts: We believe in the quality of our systems. If you need a system that is easy to use, sends high-quality video and most importantly makes you feel safe, then we can help! CCTV will not only make you feel safe when you are at home but it will give you the protection needed when you are out. 24 hours a day 365 days a year emergency call out service: If you want to keep an eye on your home or business on a 24/7 basis 365 days a year, then please feel free to discuss this with our team. We have several options to choose from. Reliable technical support: We don’t just stop after we have installed your system. We offer full technical support, so you know exactly how to operate your system and how to use your CCTV cameras to their maximum potential. Monitor Your CCTV From Your Smartphone: Once installed you can access your CCTV cameras in real time from your Apple or Android products or on your laptop/desktop device whilst at work or at home via custom applications. Full high definition CCTV systems: We offer installation, repairs, maintenance, and upgrades for HD quality security cameras and equipment. If you have an older analog system, we can also offer you our expert services in the same way as we would any of our other customers. Helping you protect your family and/or employees: Making the investment in the latest tech from First Contact Fire and Security gives you the tools to protect your property. Together we can help improve the security of your home or business by reducing the threat if break-ins and/or vandalism. Need help reducing your business or home insurance premiums? : After your CCTV system is installed, we can help you reduce your business and/or home insurance premiums. If your security camera system also covers your driveway or parking spot, then you may also be able to get a reduction on your car insurance. Our CCTV services are designed with residential, commercial and industrial properties in mind. We provide you with multiple installation options and payment plans so you can decide on the best solution for your circumstances. From years of servicing the Southampton and surrounding areas, the First Contact Fire and Security CCTV Installation contractor team has built up a solid reputation. You can see for yourself on our testimonials page as well as on Checkatrade where the large majority of our customers have left positive reviews time and again thanks to our attentive, easy to use, and quality CCTV installs services. What Types Of CCTV Installs Are Available? We know that you probably have a style security camera in mind. 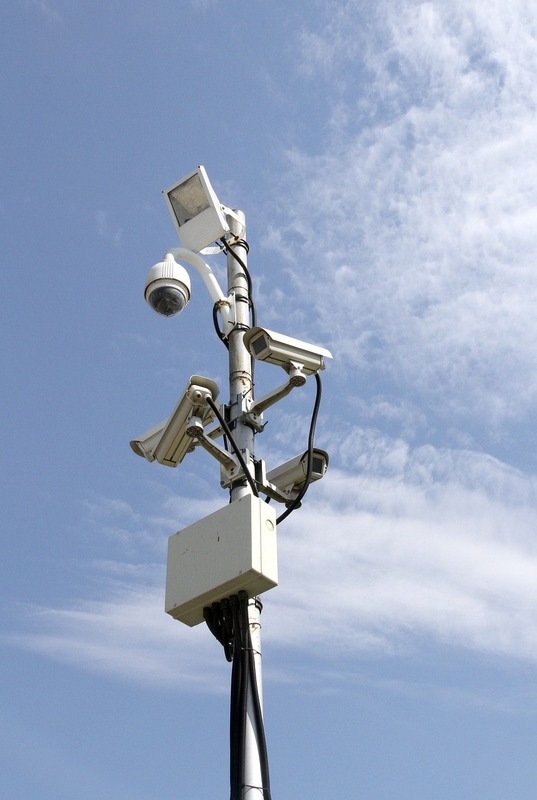 Most people don’t want their CCTV to be an eyesore. That is why we offer an array of options for you to choose from. Therefore, if you are worried about style, we can help you with that. We can also make sure that you take advantage of a variety of security camera features. Dome Cameras: This type of camera is one of the most popular. A reliable source for picture and also very tamper-proof. We install dome cameras which already have infrared built in so it won’t matter whether its day or night the camera will always see what you want it to see. Bullet Cameras: These are named due to their size and look. Bullet cameras are like dome cameras and are the other main choice for everyday use at home or within your business. They are cost effective and extremely versatile. They are great at covering small spaces which can sometimes be very hard to keep an eye on. Although these are quite a discreet camera they can either deter the possible burglar or catch them live on your system. Covert Cameras: Covert cameras are an easy to hide camera which can be disguised within a smoke detector, clocks or even PIR’s. They are normally used just for surveillance of any activity. Box Cameras: Box cameras are mainly used on industrial buildings or somewhere of high security. They are vandal and weatherproof so they can keep a good eye on the surroundings of your property. The cameras can differ and come with a wider range of lens and can even have wipers fitted to the outside enclosure. PTZ: The PTZ can allow you to tilt, pan and zoom to a larger distance. They are mainly used within our streets, car parks, shopping malls or by the government! They can be triggered by PIR’s. Therefore, if someone is walking through your property and they trigger one of the outside PIR’s the PTZ will turn and zoom in to that exact position. Start by getting in touch without CCTV Installs team in Southampton. We will come to your property and give you a free and full no obligation assessment and quote. After you have decided on the plan that suits your personal situations, we will come to your property and install your new CCTV system. We arrive, install the system, and it will be up and running by the time we leave. We will even give you a crash course on how to operate your system as well as leave you with full instructions – but don’t think our services stop here because we still have more to offer. We also offer a maintenance contract for your CCTV so you can be sure that your system is still working as it should be and pointing at what you want to see with your cameras and various testing. If your ready to give your property the ultimate security then please call us today on 02380 410 610 or 07751 205 754. You can alternatively fill out our contact form on the contact page.